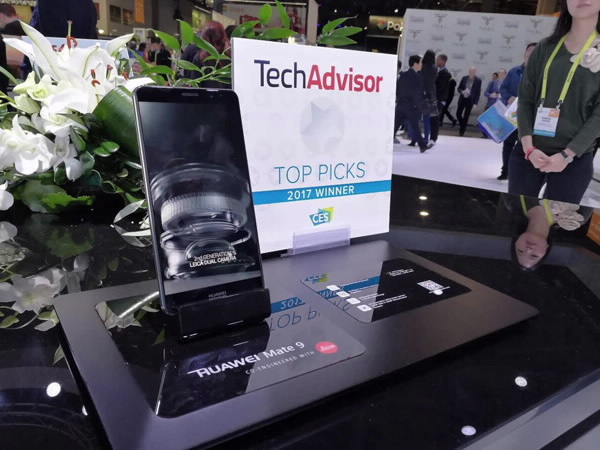 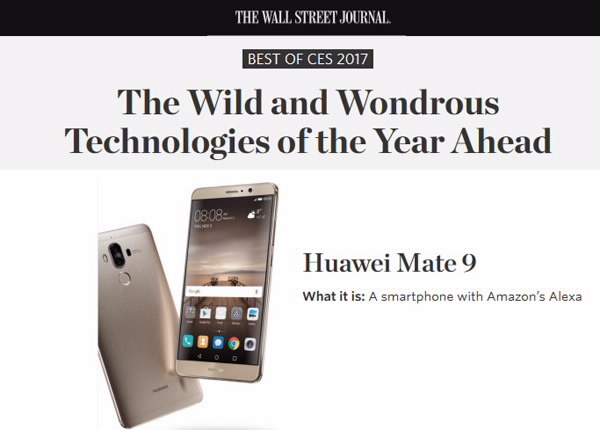 CES 2017 saw the HUAWEI Mate 9 phone receive several accolades from some of the top global technology media outlets. 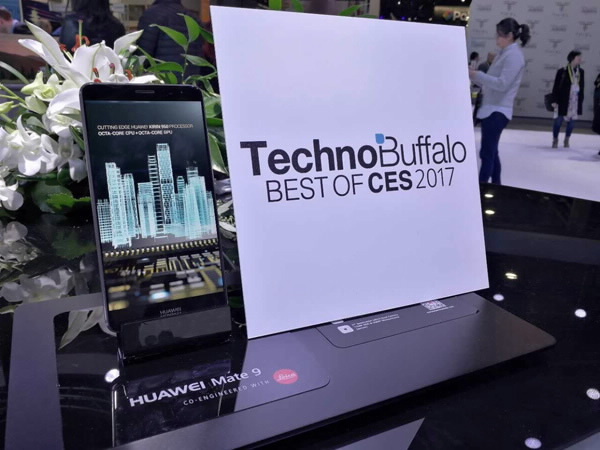 Following the global launch of the Mate 9 in November, Huawei has since announced new partnerships with Amazon Alexa and Google Daydream, further increasing the excitement around our newest smartphone. 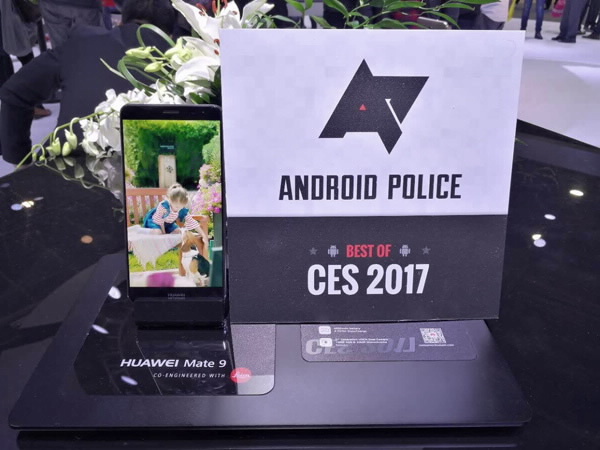 Highlighting the Mate 9’s power, performance, design, Leica dual-lens camera and new partnerships, global media presented Huawei with eight awards. 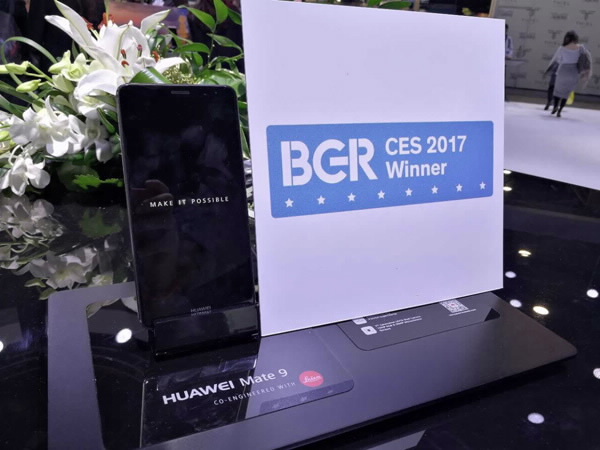 Top global technology media outlets have recognised Huawei with multiple awards at CES 2017. 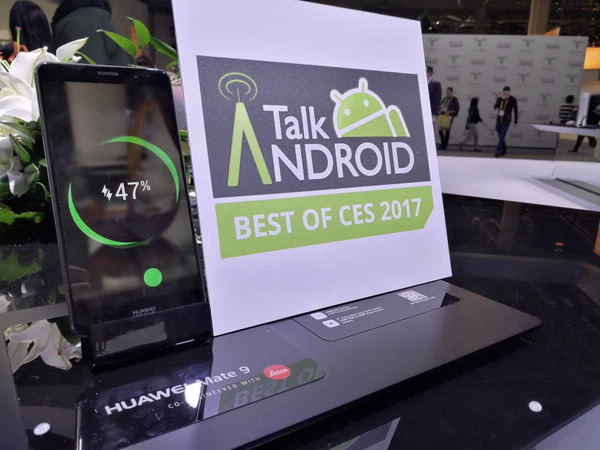 Following the HUAWEI Mate 9’s global launch in November, Huawei announced availability in the U.S. market and new partnerships with Amazon Alexa and Google Daydream. 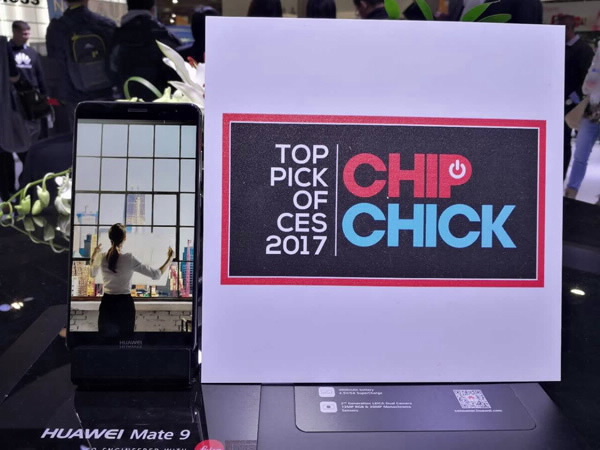 Highlighting the Mate 9’s new partnerships, power, performance, design and dual-lens camera, global media presented Huawei with eight awards. 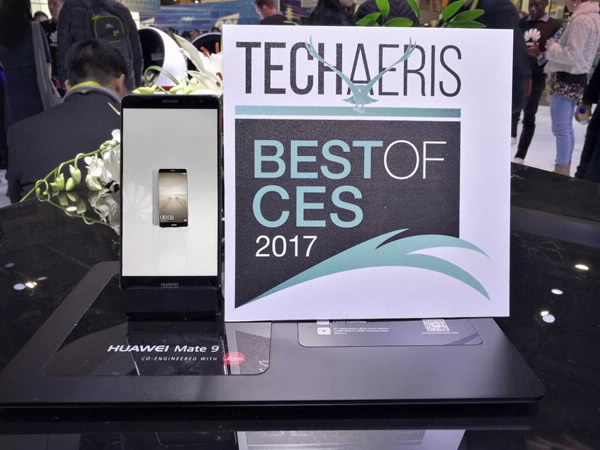 CES also recognised the HUAWEI MateBook as a CES Innovation Award 2017 Honoree for its impressive design and performance.